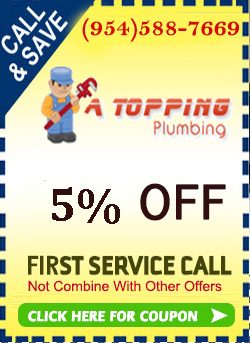 We can replace any valve one of the most problematic valve is your main valve to your house. This valve control everything once you shut this valve off it will shutdown everthing in the house. The probblem is if its a 'GATE VALVE" when you shut it off it might not come back on when your ready to turn it back on. Thats why we at A Topping Plumbing always recommend a "BALL VALVE" for your main shutoff on the side of your house.